Jullundur (jalandhar) surgicals enterprises offers a broad line of Anesthesia Equipment under its brand name JE MEDIGUARD in delhi, india. 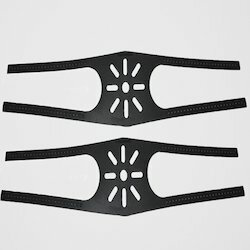 - 4 Point Silicone Head Harness. The Schiek Model 1500H Adjustable Head Harness is made of durable webbing and is fully adjustable.